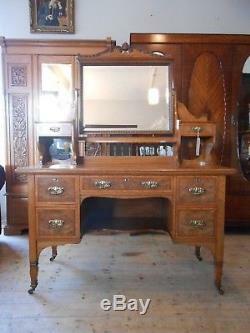 Edwardian Pollard Oak Arts & Crafts Dressing Table. 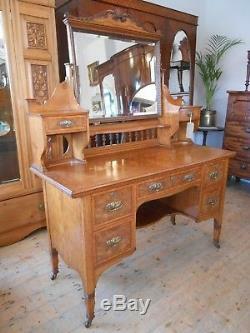 Beautiful Arts and Crafts dressing table by Shapland & Petter. 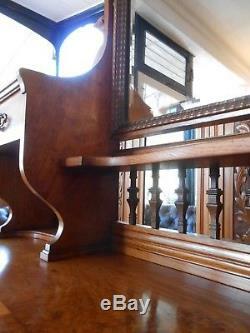 Lovely colour and grain to the wood. 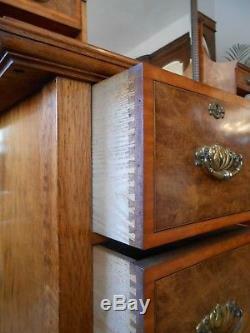 The drawer fronts are crossbanded with satinwood. Dovetail joint construction to the drawers. 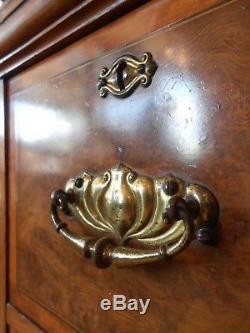 Original Arts & Crafts handles & escutcheons. 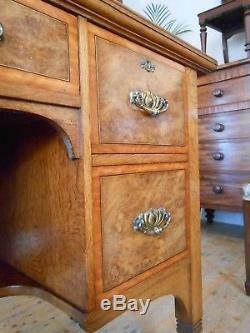 All drawers open and close smoothly and have nice clean interiors. Some slight marks and one or two minor losses to the mirror surround, please see photos for an accurate portrayal of the condition. 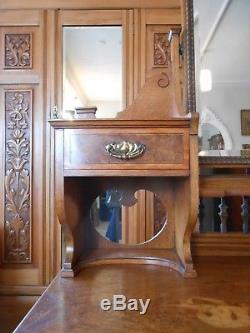 An excellent example of original Arts & Crafts period furniture. The dimensions are as follows. 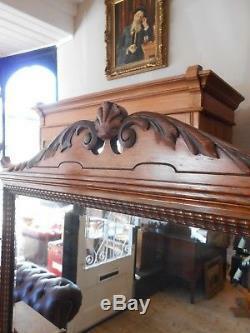 All items are available to view at Huxley-Blythe Antiques. If you have any questions please do not hesitate to. Contact me on 0790 285185. 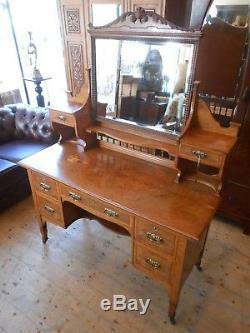 The item "Edwardian Pollard Oak Arts & Crafts Dressing Table by Shapland and Petter" is in sale since Thursday, February 22, 2018. 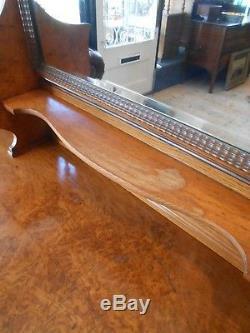 This item is in the category "Antiques\Antique Furniture\Dressing Tables\Edwardian (1901-1910)". 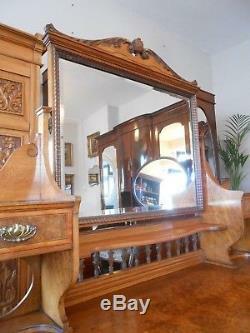 The seller is "huxley-blytheantiques" and is located in Lytham St. This item can't be shipped, the buyer must pick up the item.